Note: All price inclusive of 7% GST. Biosystem Outdoor Marketing Support Team WhatsApp! Video Call, Please Click Here! 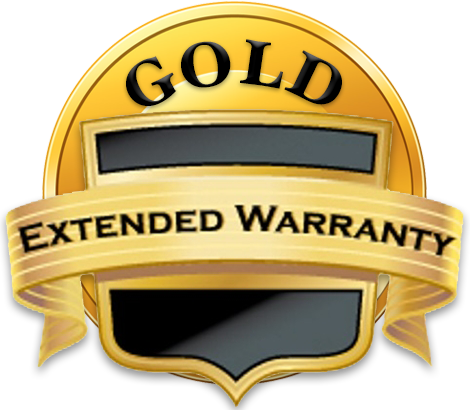 Extend 1 more year warranty, please click here! For your delivery status, please click here!